Adagio's version of The Prince, wonderfully translated by Luigi Ricci, has been lightly edited for clarity and easier reading for the American English audience. Rest easy: we were careful not to disturb Ricci's delicate brushstrokes and superb rendering. 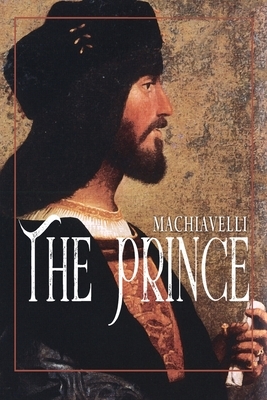 Niccol Machiavelli's The Prince has become a classic over the centuries since it first appeared around 1510, not because of its elegance or style but because of its subversive content about the true nature of power. Mainstream historians and academics have labelled it a "political treatise," but this is only a small part of a much larger and more-important picture. The Prince isn't just for princes who thirst for, or are forcibly thrown into, advancement. It is a raw and bloody field manual for upper- and mid-level managers on predatorial ethics and power: what it is, how to obtain it, and what to do with it once you have found, stumbled across, or been granted it.